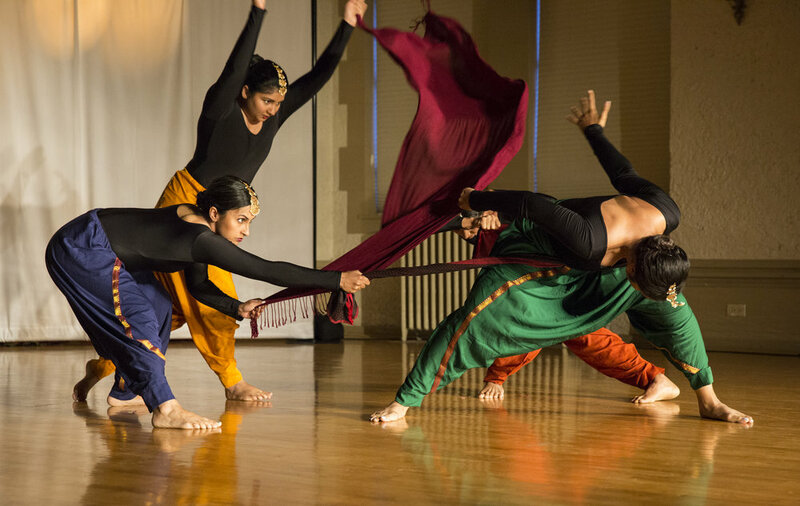 We are a Chicago-based Indian Contemporary dance collective creating works that are timely, accessible, and explore the interconnectedness that exists across cultures. We strive to create meaningful connections with our community. Join our newsletter to stay tuned for all our upcoming events.